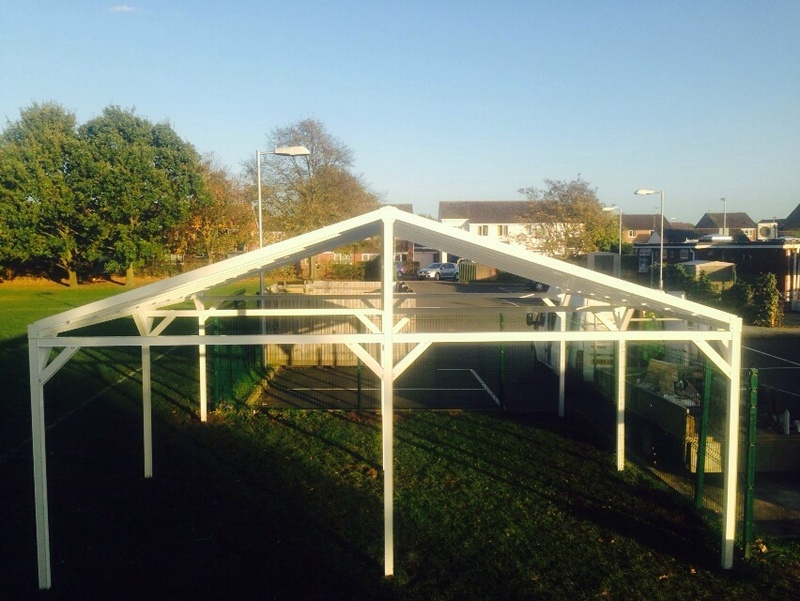 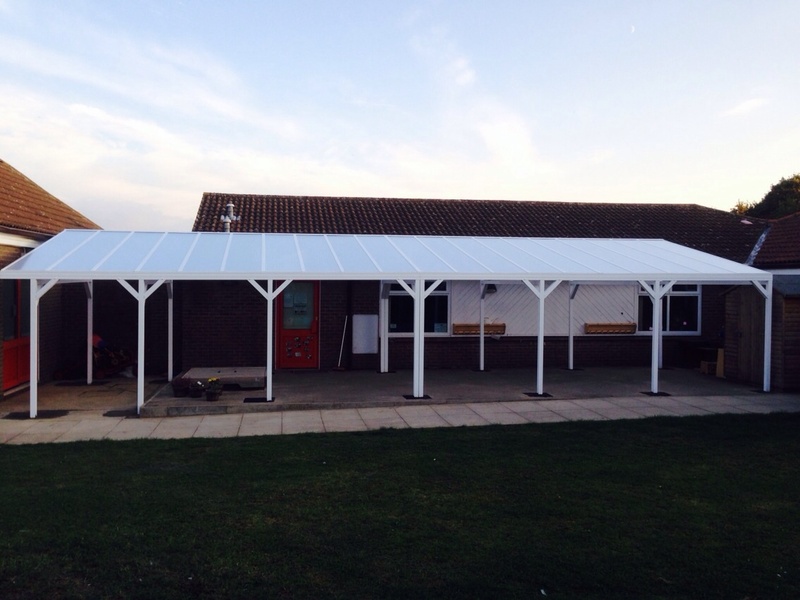 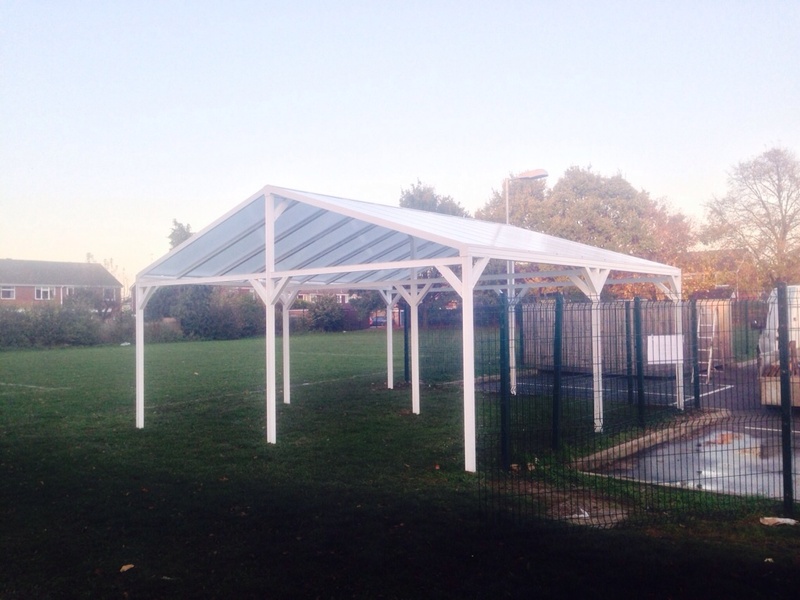 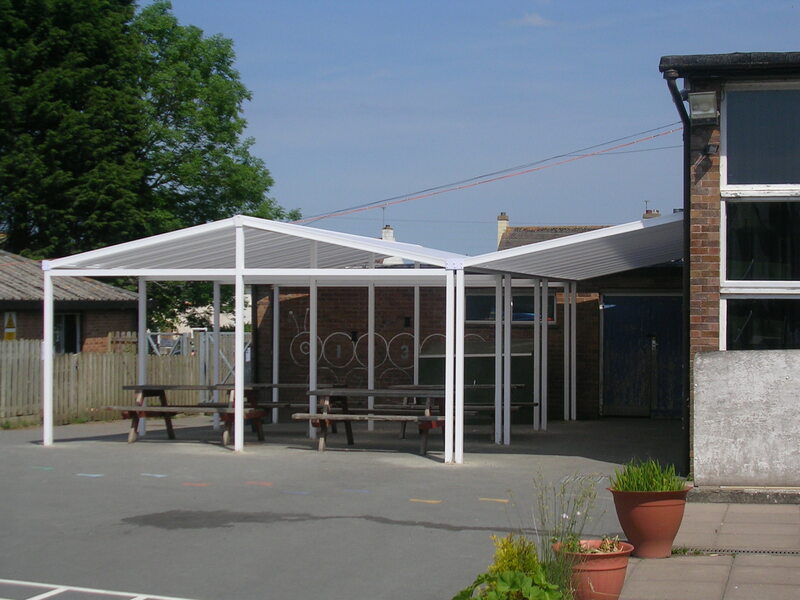 We offer a wide range of canopy solutions for your School, Nurseries, Colleges and Universities. 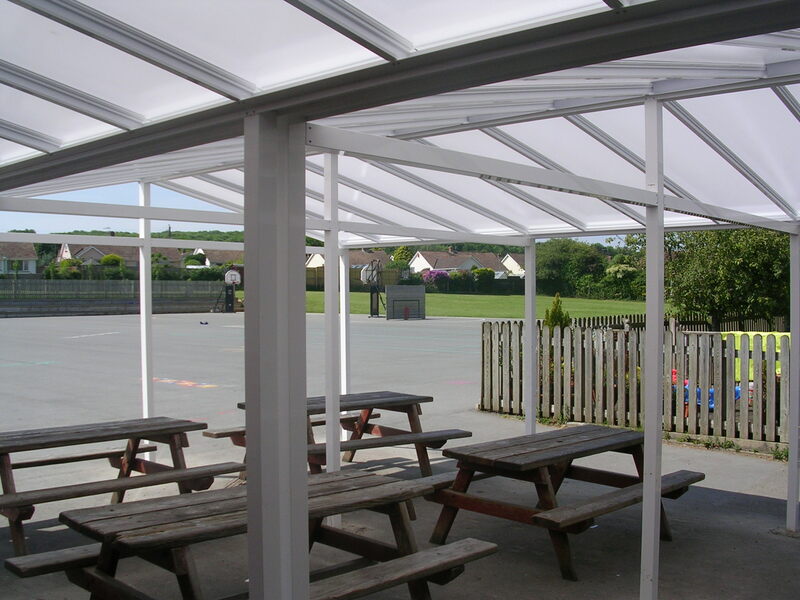 We can supply a complete kit or a complete supply and installation service. 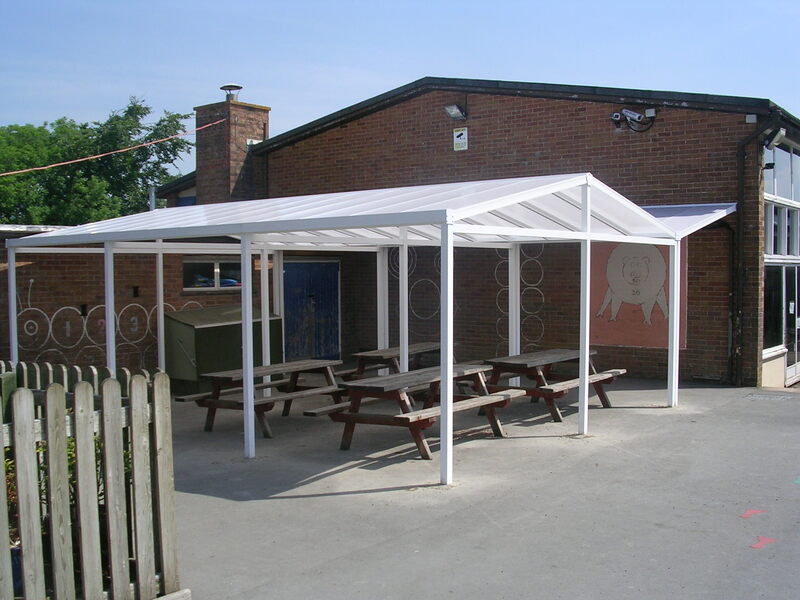 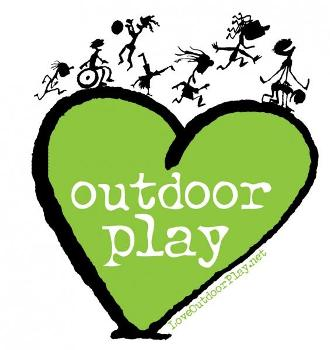 If you would like us to come out a survey the site this is something we can do or if you would just like to start with sending us some photographs of your ideas we’d be happy to look at those.